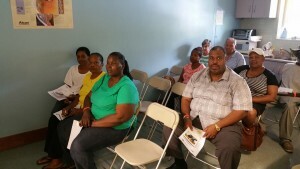 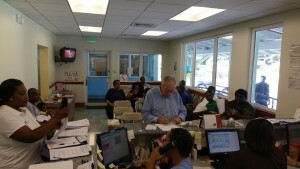 To read more about the Bahamas, and why our help is required in the country, click here. 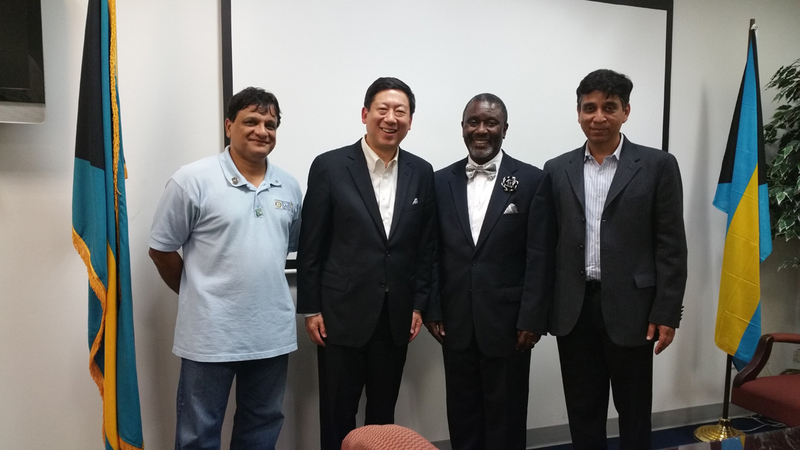 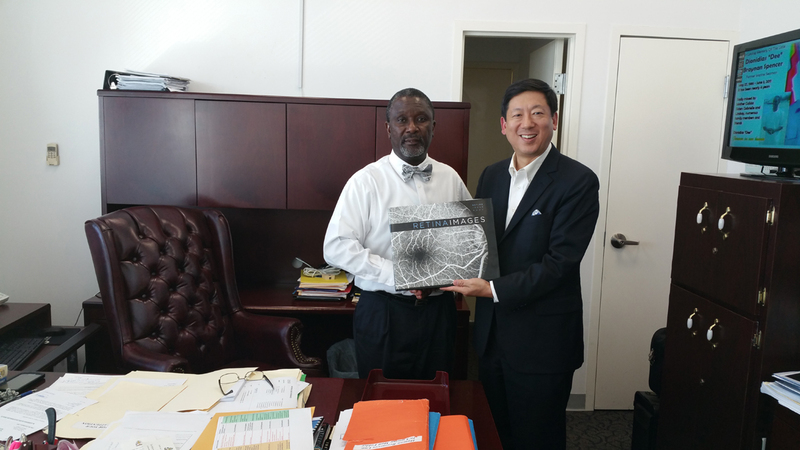 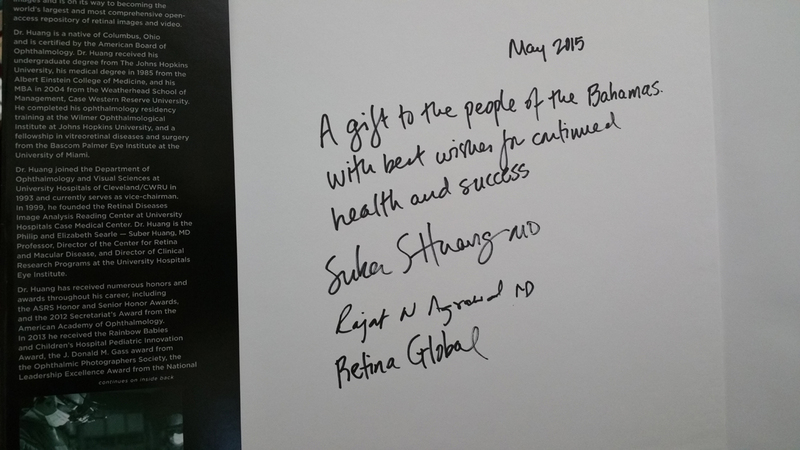 As part of our outreach medical visits, Suber Huang, MD, and Raj Agrawal, MD, visited Nassau, Bahamas, in May 2015. 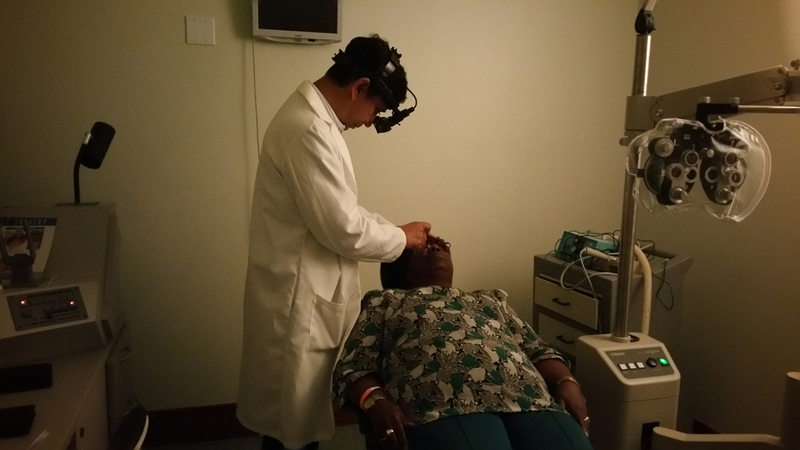 This visit was in collaboration with the Rotary Club of East Nassau, who also sponsored our visit, as well as with Nassau Sight Center and the Bahamas Retina & Eye Care Services. 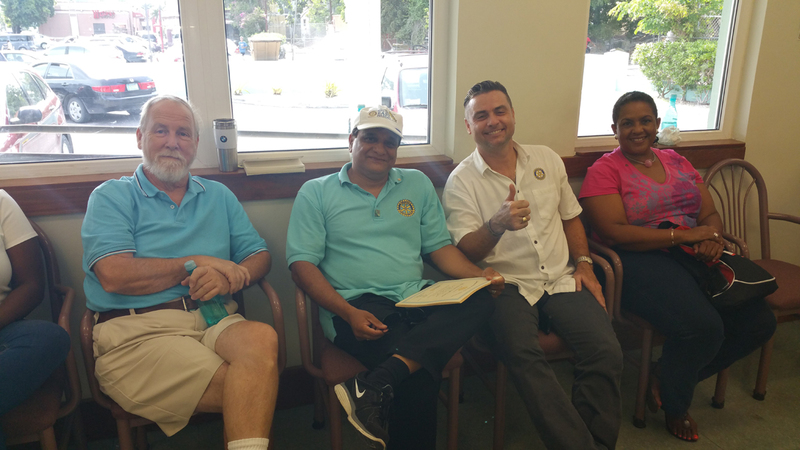 Officials of the Rotary Club of East Nassau, including Amol Pendharkar (center left) & Nathan Stone (center right). 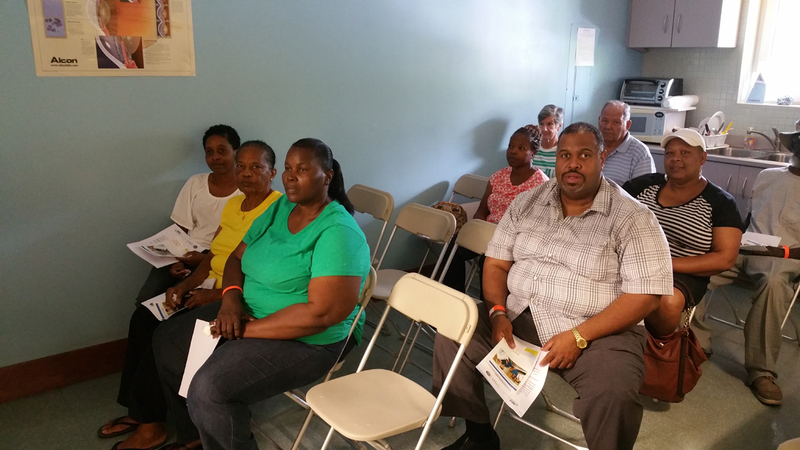 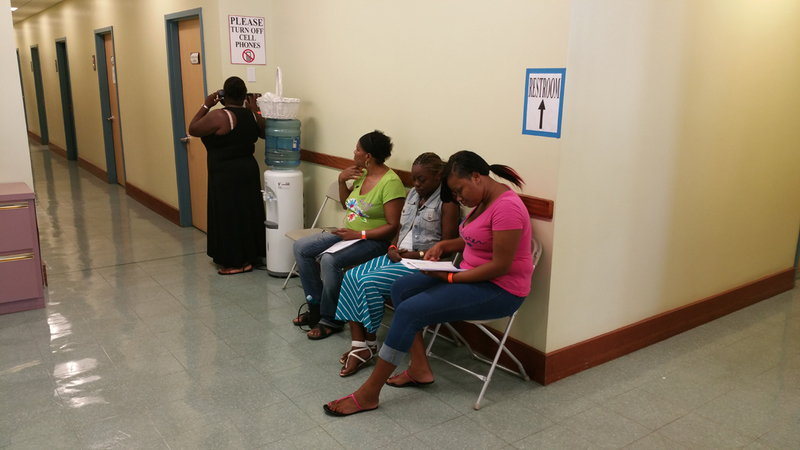 Over two days in Nassau, we examined about 200 patients. Most of the patients were diabetic, or had a strong family history of the disease. 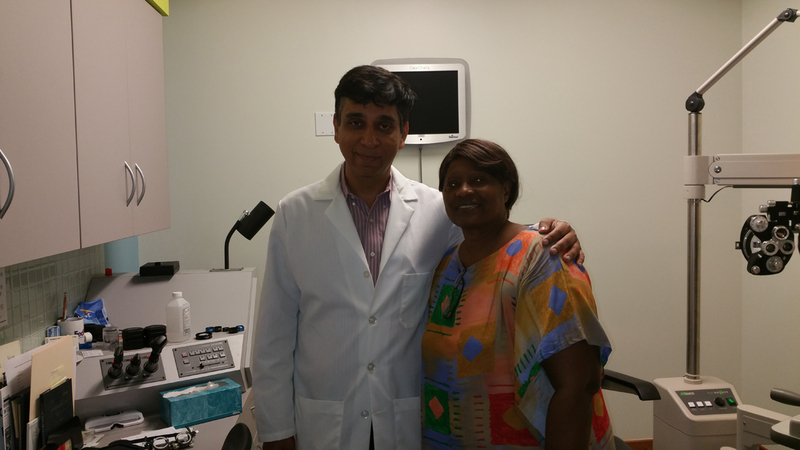 Current estimates point to a significant burden of disease and visual impairment for the people of the Bahamas. 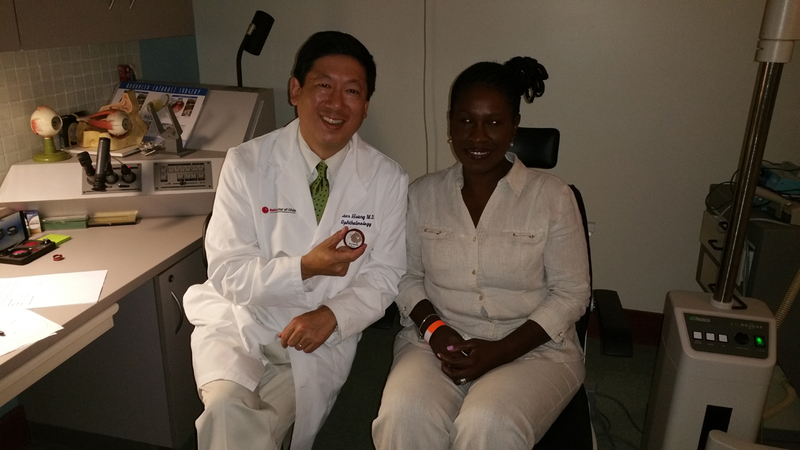 Dr Suber Huang, from Cleveland, OH, made a special change in his schedule to be able to travel to Nassau for this screening camp. Dr Raj Agrawal, our CEO, who had worked in Nassau almost a decade ago, traveled from Los Angeles. Their day in the camp was spent evaluating patients, and providing them with valid information on their condition, and the progress ahead. 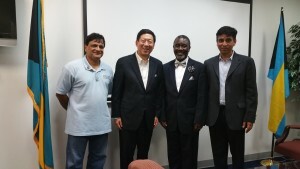 After the screening, we were also able to meet with the Permanent Secretary, Ministry of Health, Government of the Commonwealth of the Bahamas, who was kind enough to give us time to discuss the current situation about eye care in the country, and how we could work together to help reduce the burden of eye diseases. 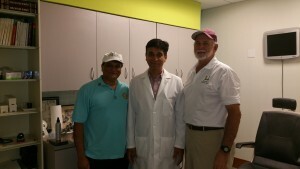 Dr Agrawal later met with Mr Barry Raisin, the President of Doctors’ Hospital in Nassau, and a leading member of the Rotary International, to discuss about Retina Global’s program in Haiti. He also met with Dr Juli Dean, the Head of the Department of Ophthalmology at the Princess Margaret Hospital in Nassau, to discuss how they are working to cope with the increasing prevalence of retinal diseases in the country. 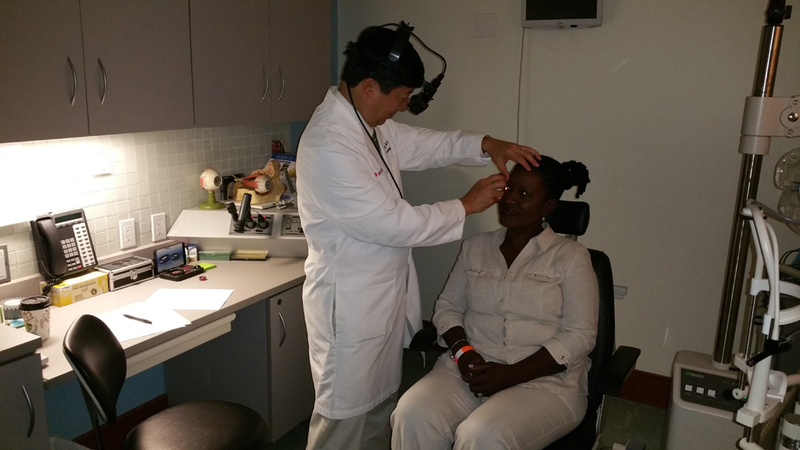 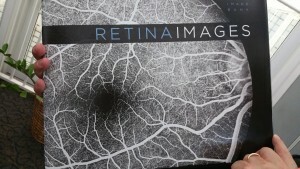 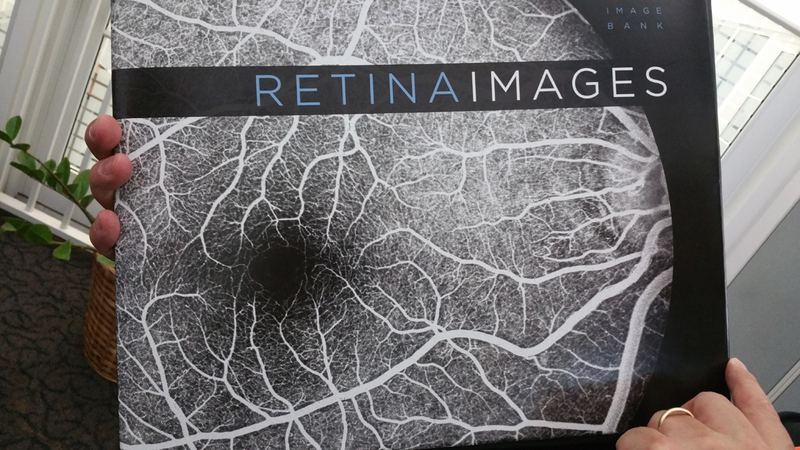 In all, it was a successful trip that allowed us to provide retinal expertise and help to the people of Bahamas.